After becoming an opposition MP for one term, Ignatius Dorell Leiking or fondly known as Darell Leiking, can't only breathe a sigh of relief after being re-elected as MP but the change of government has given him the opportunity to be appointed as a member of the new cabinet. Appointed as the International Trade and Industry Minister under the administration of Prime Minister Dr Mahathir Mohamad, Leiking, 47, who is a lawyer, has succeeded in defending the Penampang parliamentary seat on a Parti Warisan Sabah (Warisan) ticket in a four-cornered fight in the 14th general election. In GE13, Leiking won the seat on a PKR ticket after defeating Upko president Bernard Giluk Dompok, who won the seat three times in 1986, 1990 and 2008. 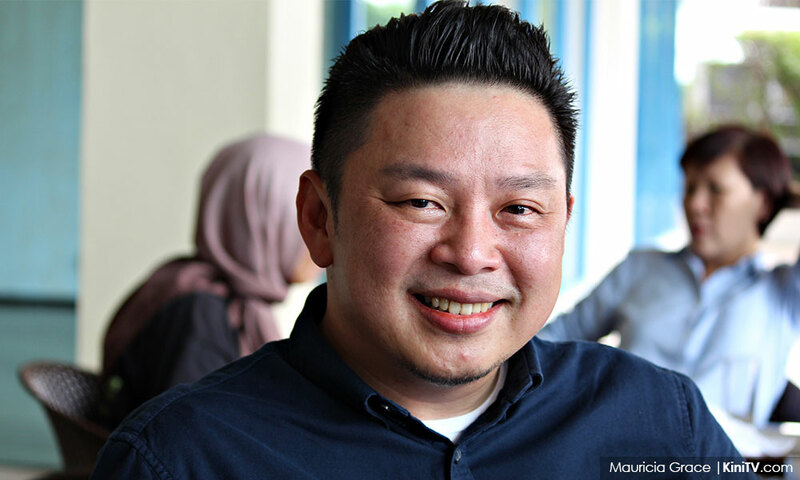 In 2016, Leiking quit PKR to join former Umno vice-president Mohd Shafie Apdal's new Sabah-based party, Warisan. While in PKR, he held the position of deputy secretary-general and Penampang PKR branch chief. Leiking was born in Penampang on Aug 23, 1971. He is the son of former Inanam assemblyperson Marcel Leiking. He is a barrister-at-law from Lincoln's Inn, London and pursued law at the University of Hertfordshire. He has been a lawyer since 1994. Leiking is also Warisan deputy president.